The Marvellous Wonderettes runs from Dec 7 - 30 at Farmers Alley Theatre. CORRECTION: The article originally stated that The Marvelous Wonderettes opened on Nov 30. It opens Dec 7. We regret the error. 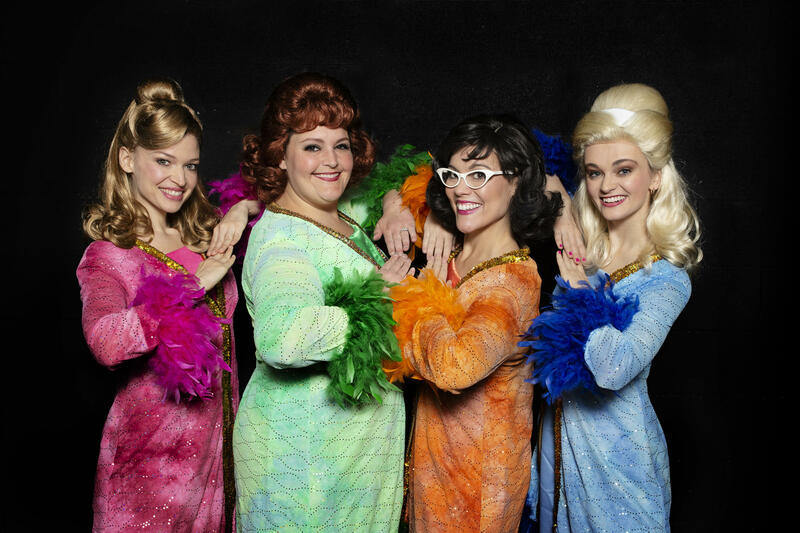 Actresses Julia Burrows, Whitney Weiner, Missy Karle, and Mallory King play best friends as the Marvelous Wonderettes in Farmers Alley Theatre's December production of The Marvelous Wonderettes: Dream On. A popular juke-box musical series, in this incarnation the Wonderettes are throwing a retirement party for their favorite high school teacher in 1969. Time jumps ahead for the second act, as they return for their 20th high school reunion in 1979. Twenty-six classic songs are woven into the storyline, including hits by Donna Summer, Stevie Wonder, Traffic, Sly and the Family Stone, and many more. The Wonderettes and Farmers Alley deputy director Rob Weiner join Cara Lieurance to discuss their favorite musical highlights and share some personal holiday traditions. The Marvelous Wonderettes: Dream On opens Dec 7 and runs through Dec 30. Tickets and more information at farmersalleytheatre.com. 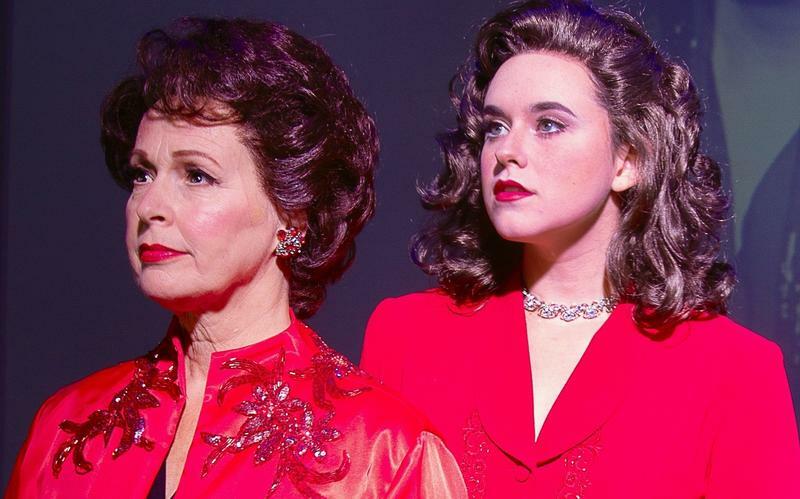 In an interview with Cara Lieurance, director Kathy Mulay and actors Jody Briskey and Annie Yokom set the stage for an evening at Farmers Alley Theatre honoring the life and art one of the most popular and beloved performers of the 20th century: Judy Garland. Beyond the Rainbow: The Judy Garland Musical examines a woman adored by millions, who began her professional career at age 4. Garland earned iconic status by age 14 with her portrayal of Dorothy in The Wizard of Oz, but even then she was beginning a lifelong struggle with self-confidence and drug dependency. Her legendary 1961 come-back Carnegie Hall concert serves as a starting and returning point in this production, which features four actresses playing Judy at different stages in her life. The show features several songs Garland made her own, including "Get Happy", "Stormy Weather", "The Trolley Song", "That's Entertainment", and, of course, "Over the Rainbow." 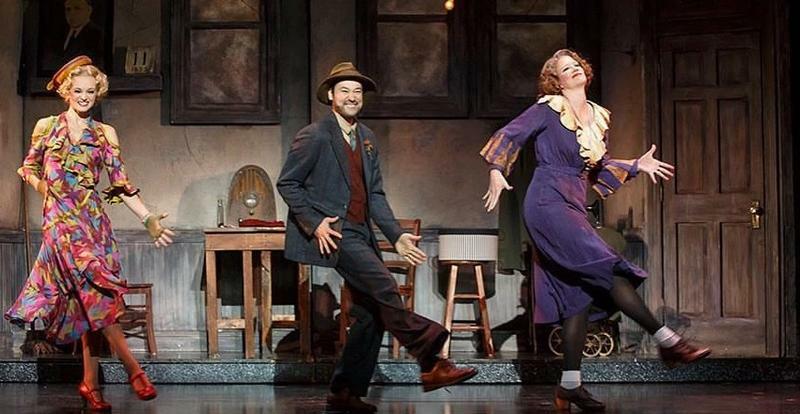 Beyond The Rainbow: The Judy Garland Musical opens on Sep 28 at 221 Farmers Alley, Kalamazoo, MI. After opening on Friday 28th, performances are Thursday-Sunday through Oct 14. An interview with Kathy Mulay, Jody Briskey, and Annie Yokom. Farmers Alley Theatre will produce seven plays and musicals and two Children's Series productions in its 11th season, returning full-time to its home at 221 Farmers Alley for the first time since city construction forced the theater company to relocate parts of their seasons to another venue. Executive Director Adam Weiner and Deputy Director Rob Weiner run down the offerings with Cara Lieurance, explaining the dramatic situations behind each title, which run the gamut from the dramas A Doll's House, Part 2 and The Curious Incident of the Dog in the Night-Time, to the musicals Avenue Q and Fun Home. An interview with Adam Weiner and Rob Weiner of Farmers Alley Theatre. 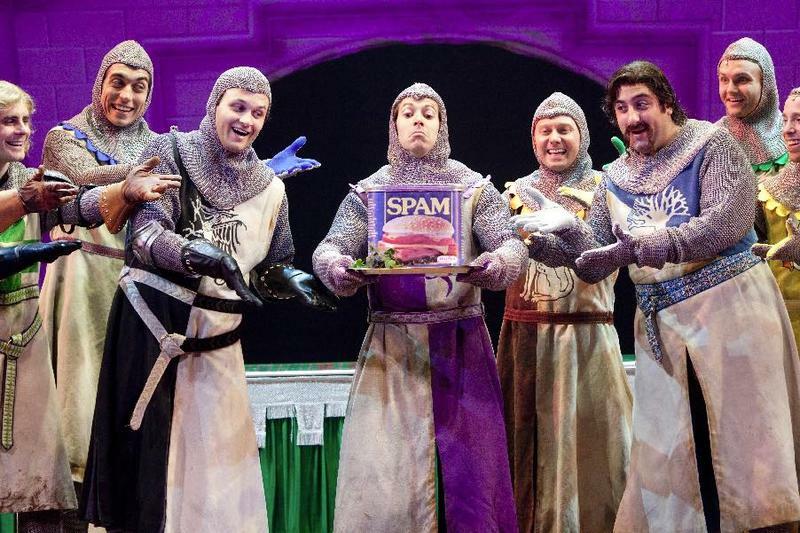 Notable West Michigan directors Kathy Mulay, Sandy Bremer and D. Terry Williams will helm several shows, and the Weiners themselves will each step into directing roles this season. The first show of the season, Beyond The Rainbow: The Judy Garland Musical, takes a thorough look at four stages of the iconic entertainer's life, portrayed by four different actors. For the holidays, The Marvellous Wonderettes returns, packed with 60s and 70s hits.